Comprehensive, independent research compares flavor, functionality. 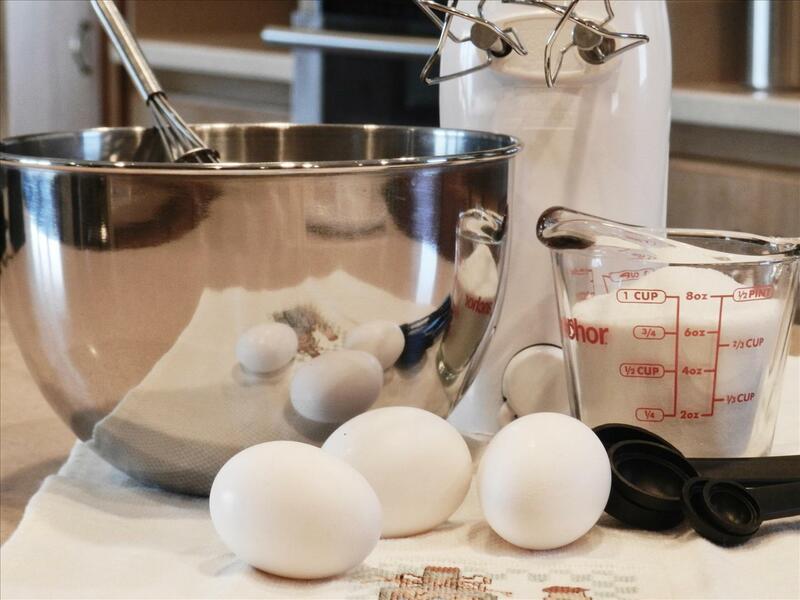 A series of comprehensive new studies conducted over the past year by an independent firm, CuliNex LLC, confirmed the superior functionality and flavor that egg ingredients supply to baked goods and food products, compared to the overall performance of a variety of egg replacers. Throughout the evaluation of a variety of bakery applications, no single replacer performed as well or better than egg ingredients within tests completed to date. Overall, quality is negatively affected when eggs are removed or replaced. The research project, led by CuliNex and funded by The American Egg Board (AEB), compared the use of real egg ingredients to a representative sample of replacers. Research protocol followed standard industry practices for objectivity and sound scientific method. The team of culinologists/researchers compiled reports for three application studies analyzing the behavior of egg ingredients compared to egg replacers in yellow-batter cake, sponge cake and cheesecake. In each case researchers selected a standard formula for the chosen application. The control included egg ingredients at typical usage levels and test samples used egg replacers, with researchers following manufacturer’s directions for recommended usage levels and processes. The research team conducted extensive analyses of the products, measuring and comparing parameters such as batter specific gravity, color, product height, and other critical points. Sensory analysis compared finished product mouthfeel, texture and taste.